The New England Patriots blasted The New York Times for tweeting what they said were misleading photos of the team’s visit to the White House on Wednesday, in an effort to make it appear that a large swath of the players and staff were boycotting the event in protest of President Donald Trump. Here is the picture they tweeted of the team’s visit in 2015 with President Obama, and Wednesday’s photo with President Trump. 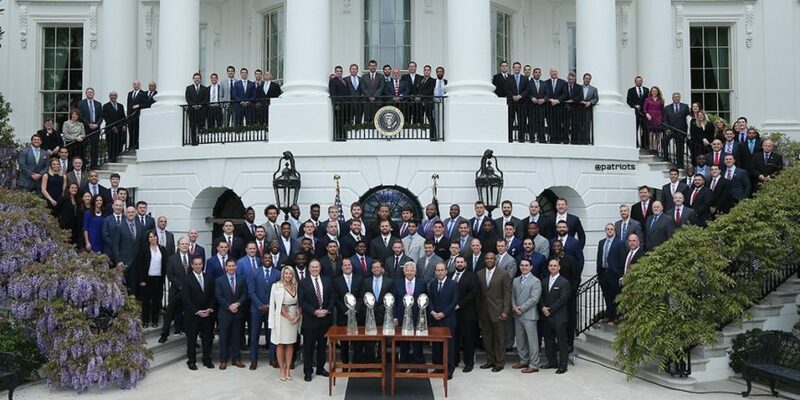 The Patriots then complained that the photos aren’t comparable because the staff was seated on the South Lawn this year, not standing with the team as they did in 2015. 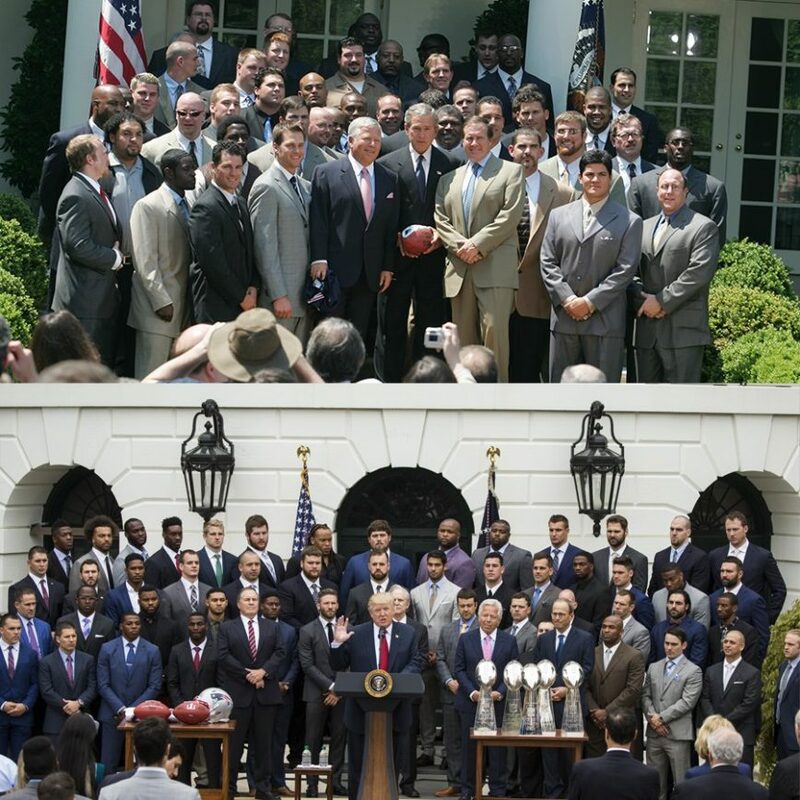 To drive the point home further, the Patriots also tweeted a photo of the team with President George W. Bush in 2004—the last time they won two Super Bowls in three years. 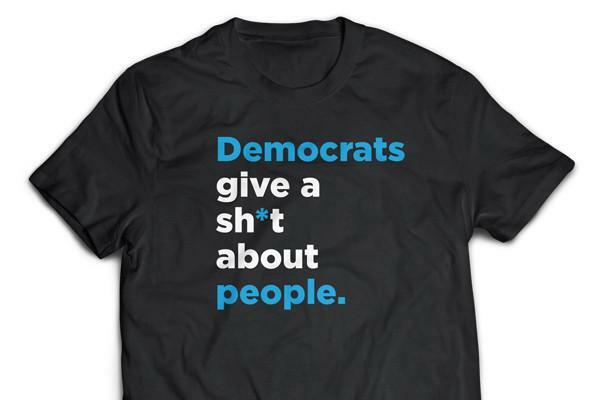 It’s not uncommon these days for players to skip or boycott the White House trip for personal or political reasons, but the Times’ effort to make it appear that there was a massive boycott of President Trump by the team, when they knew it wasn’t true, shows that the Times prefers fake news over the truth.